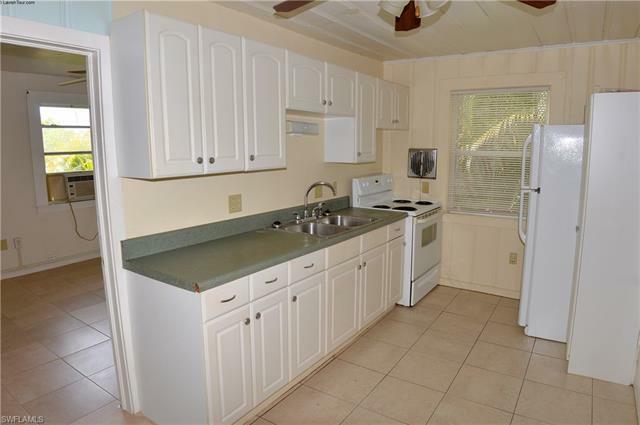 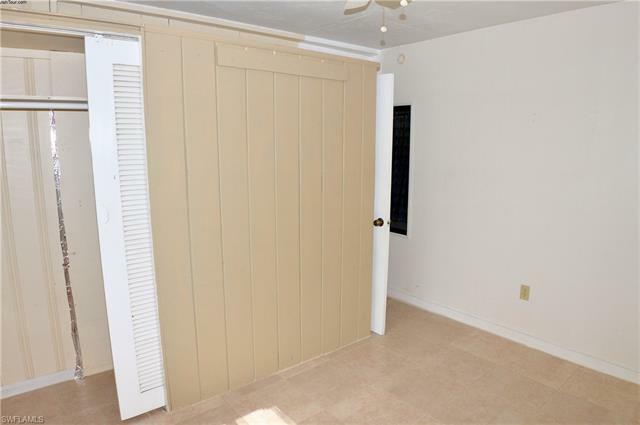 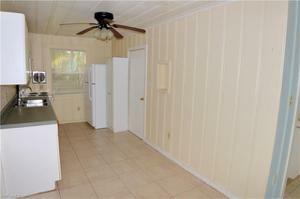 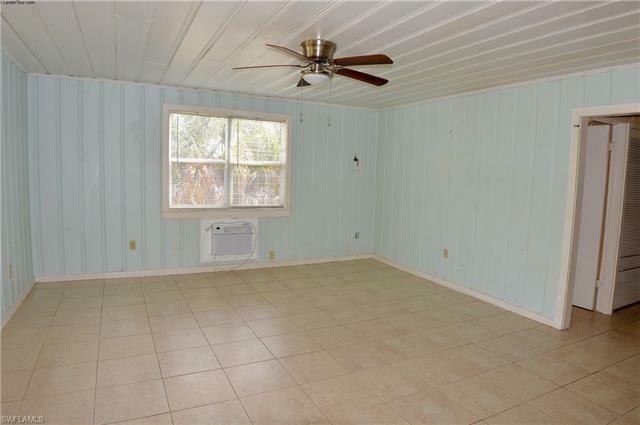 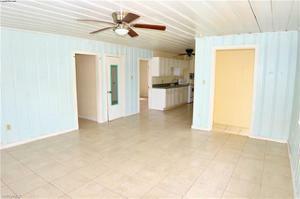 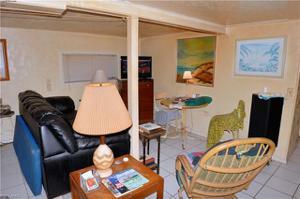 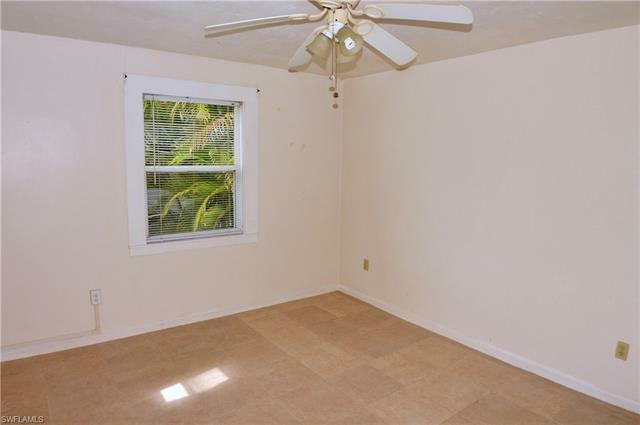 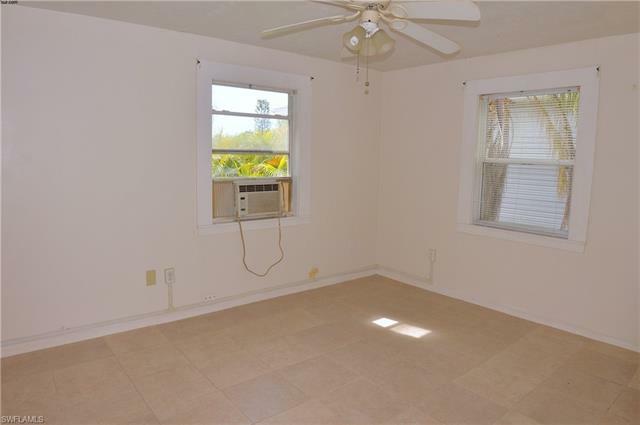 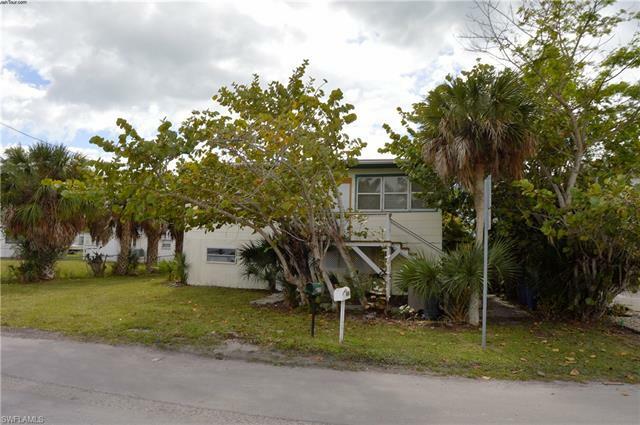 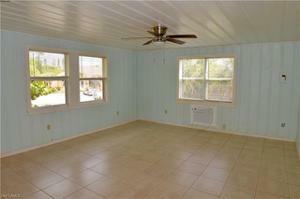 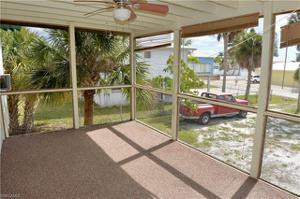 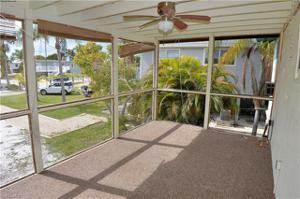 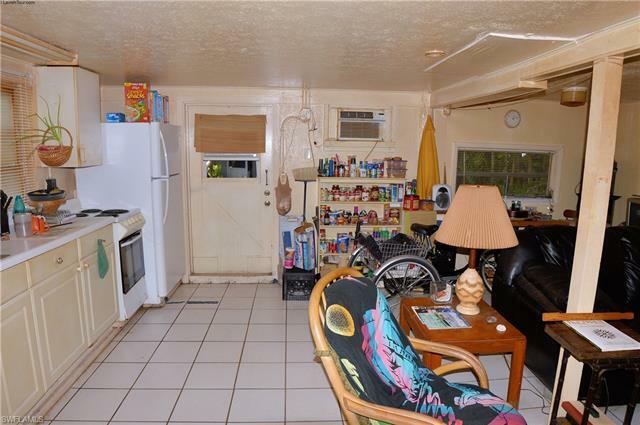 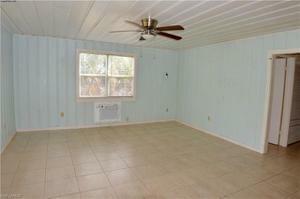 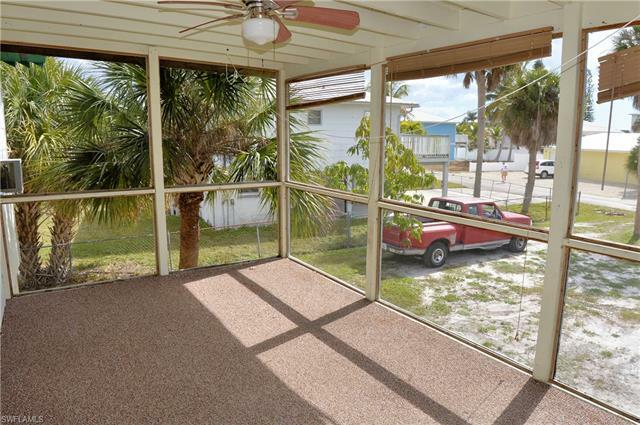 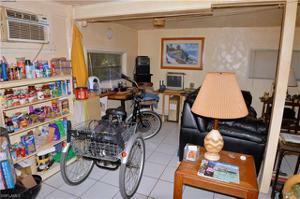 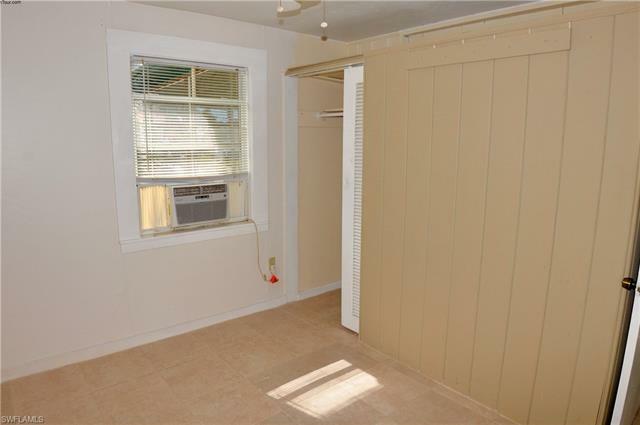 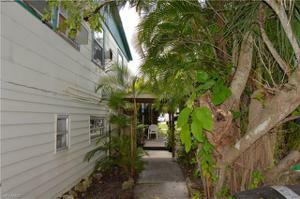 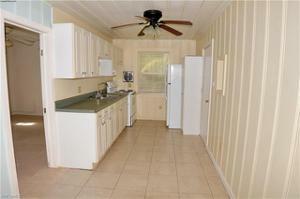 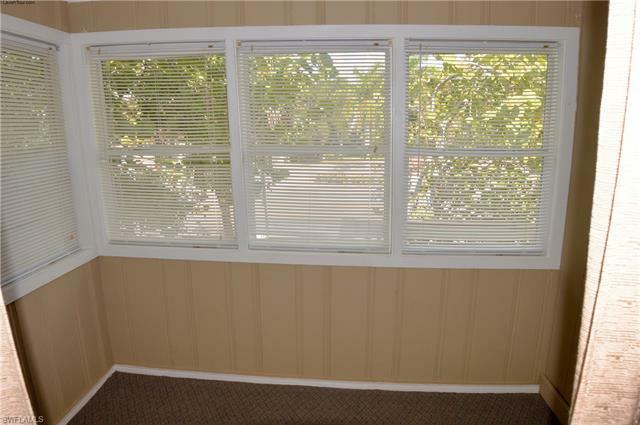 Duplex on spacious lot on Estero Blvd, steps to the sandy beach. 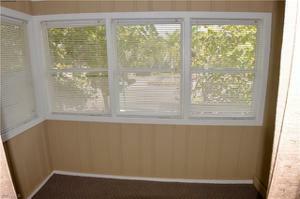 Upstairs offers a 2 bedroom, 1 bath open concept floor plan with a screened porch with western exposure for great sunsets. 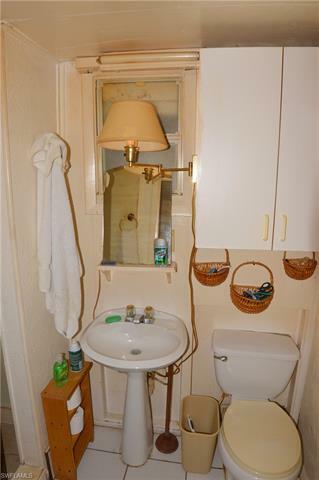 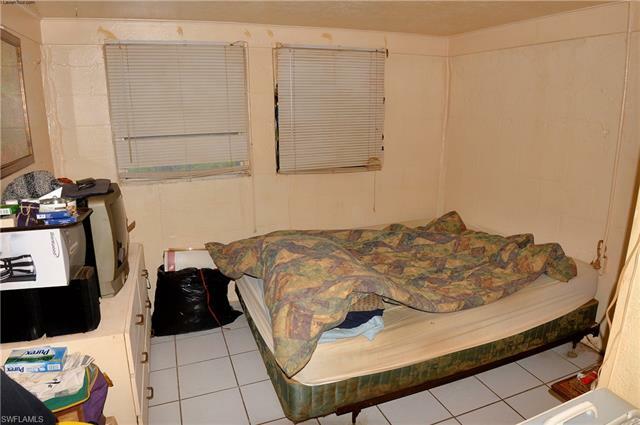 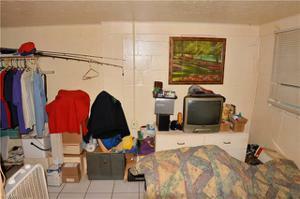 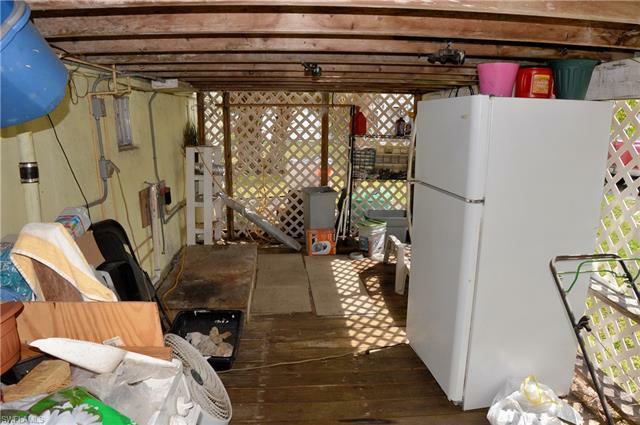 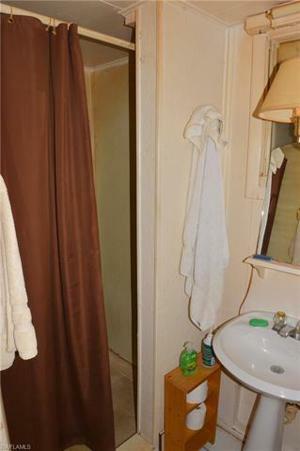 The lower level is a 1 bedroom / 1 bath unit. A open air large storage room is also located ground floor. Big yard with plenty of room for a pool or maybe add a garage? 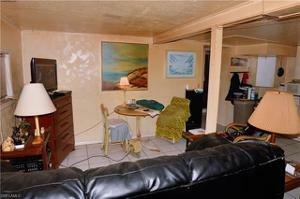 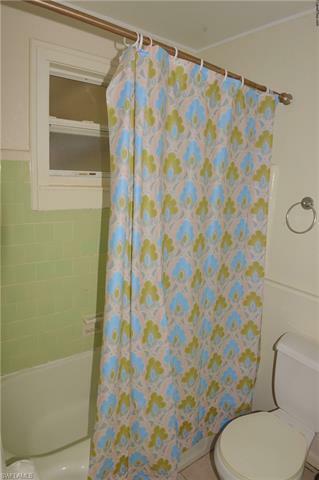 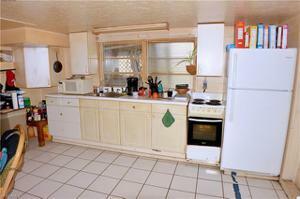 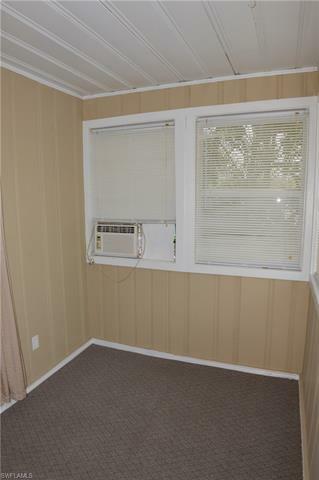 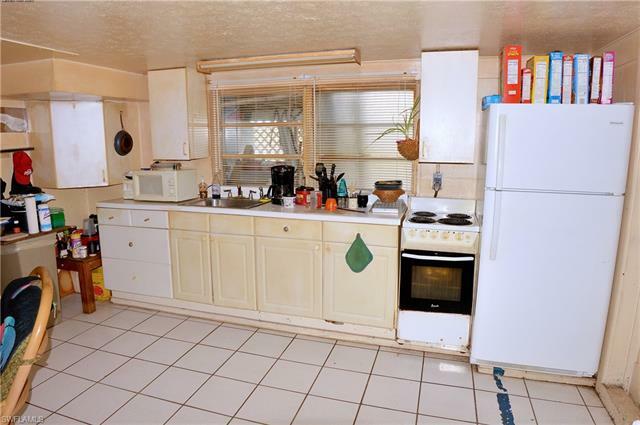 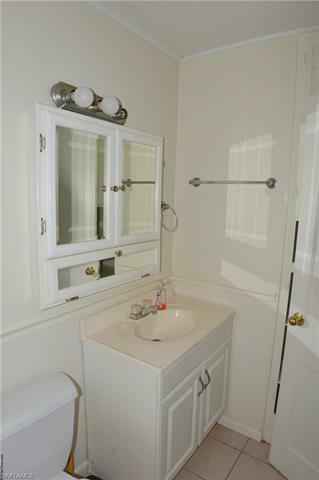 This duplex may be rented annually or seasonally (weekly) or just use it all for yourself, family and friends.